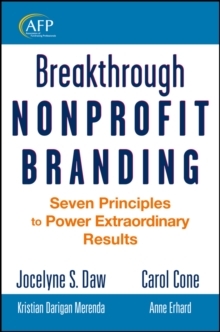 A comprehensive workbook covering all aspects of successful nonprofit development One of the most significant factors in the success of any marketing and fundraising program is the ability and willingness of the organization to take the time to develop an integrated development plan with realistic budgets, timelines, and areas of responsibility. 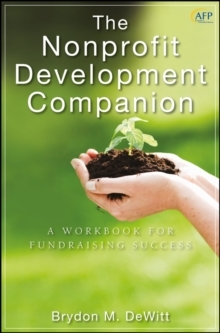 The Nonprofit Development Companion examines all aspects of successful development and includes useable templates and examples that can be adapted for application within any nonprofit organization. 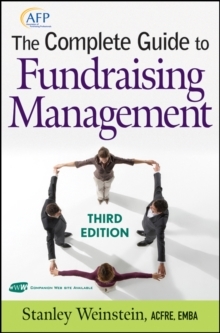 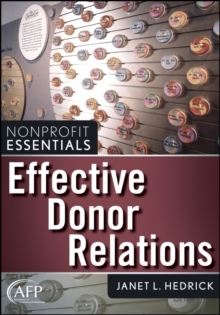 * Covers a specific element in each chapter, including mission, strategic planning, case for support, marketing/communications, use of volunteers, fundraising program, recordkeeping system, CEO, governing board, and development staffing * Includes templates and samples to provide specific examples to use right away * Offers a new approach to nonprofit fundraising and marketing Based on sound development principles, this book gives you the step-by-step guidance you need to build and run a successful development program.